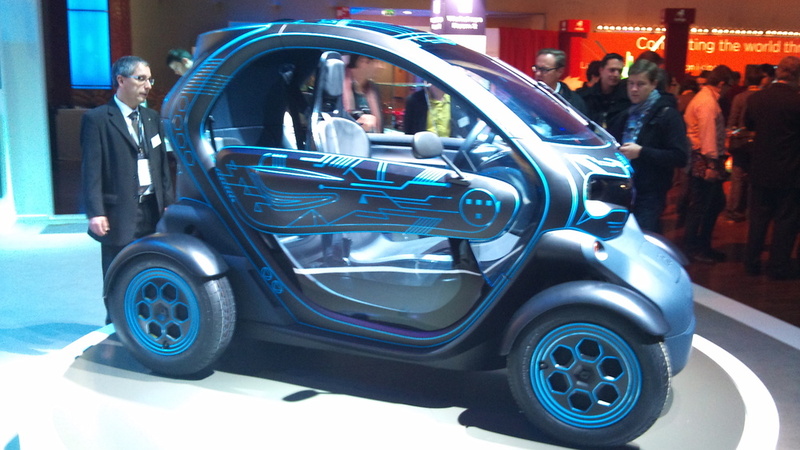 I Want To Drive a Twizy at #LeWeb10 ! If you know me, you know I hate driving. But I really want to drive a Twizy electric city car (no driving license needed.) I will be test driving a Fluence later on the day.